There are times when you need to know who has been given a particular branded memory stick. Sometimes it is because you want to “bind the memory stick” to a particular customer, member of staff or a student, or sometimes it is simply to help you keep track of where they have gone. Engraving or printing a unique serial number or a sequential tracking number on every memory stick that carries your brand is relatively straightforward and it is a service that we offer at USB2U. Where the serial number is printed, how it is printed, the number of characters available and the impact on lead times does vary from memory stick to another so it is best if we talk through your requirements. Our team will discuss the options with you and then provide you with a detailed quote and a mock-up to help you make your decision. In addition to printing a unique serial number on each memory stick it is also possible to include a signature strip. 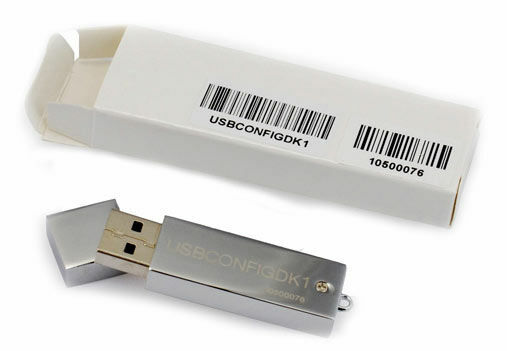 This allows the stick to be personalised quickly and easily by the recipient.Universities often ask for flash drives to carry a unique serial number so that they can link the flash drives they distribute to a particular student. This is not to track the usage of the flash drives but simply to allow them to return the flash drive to the student in the event of it being lost. Companies distributing sensitive data on their branded memory sticks have occasionally asked for them to be serial numbered so that they can trace them back to the recipient in the event of loss. Segmenting data. 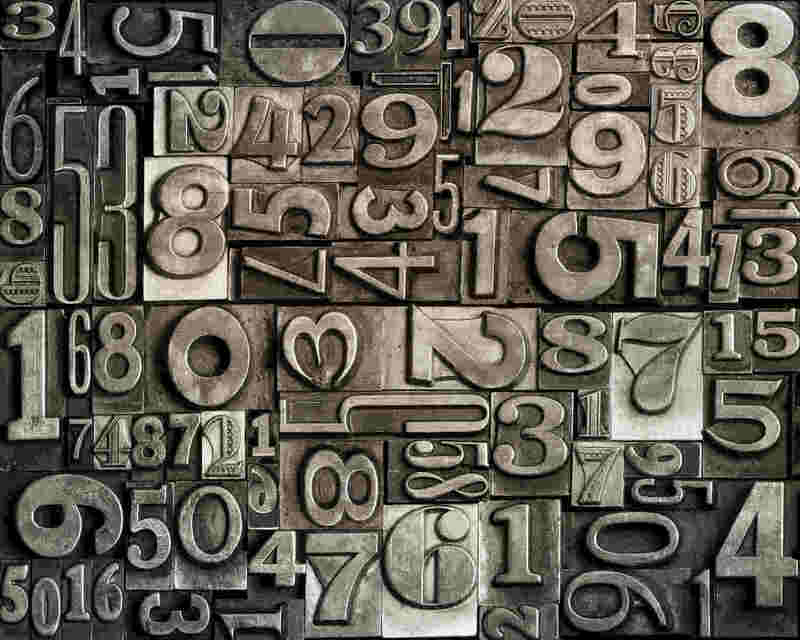 Say you have ordered 1000 printed memory sticks and want to load different data sets onto each, it is useful to have them numbered so that you can separate them into batches and record which batch (based on a serial number range) carries which set of data.